Josh in Providence, RI. Nov 20121. Taken at Josh Concert in Providence RI Nov 19, 2011. HD Wallpaper and background images in the Josh Groban club tagged: groban josh music. 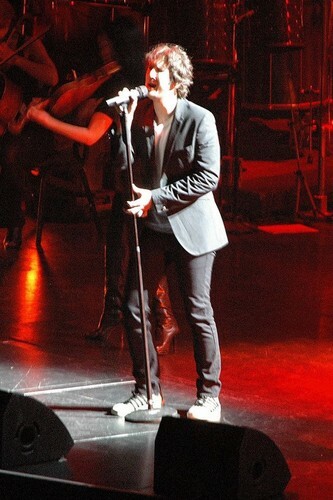 This Josh Groban photo might contain concert. Josh Groban: Afternoon Dog Walk!